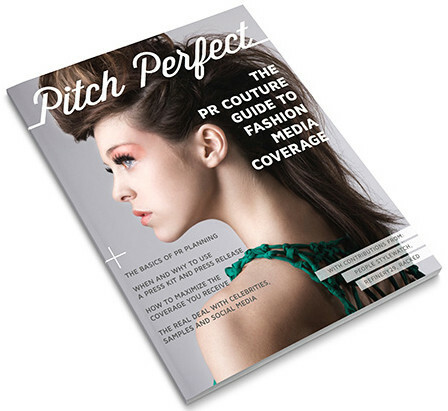 Filled with the expert, down-to-earth advice you’ve come to expect from PR Couture, Pitch Perfect is a 56-page PDF that has everything you need to start seeing results from pitching fashion media and bloggers. 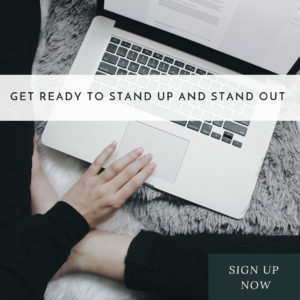 Not ready to hire a PR firm, but nervous to pitch an editor yourself? Disappointed with the amount of press you’re getting? 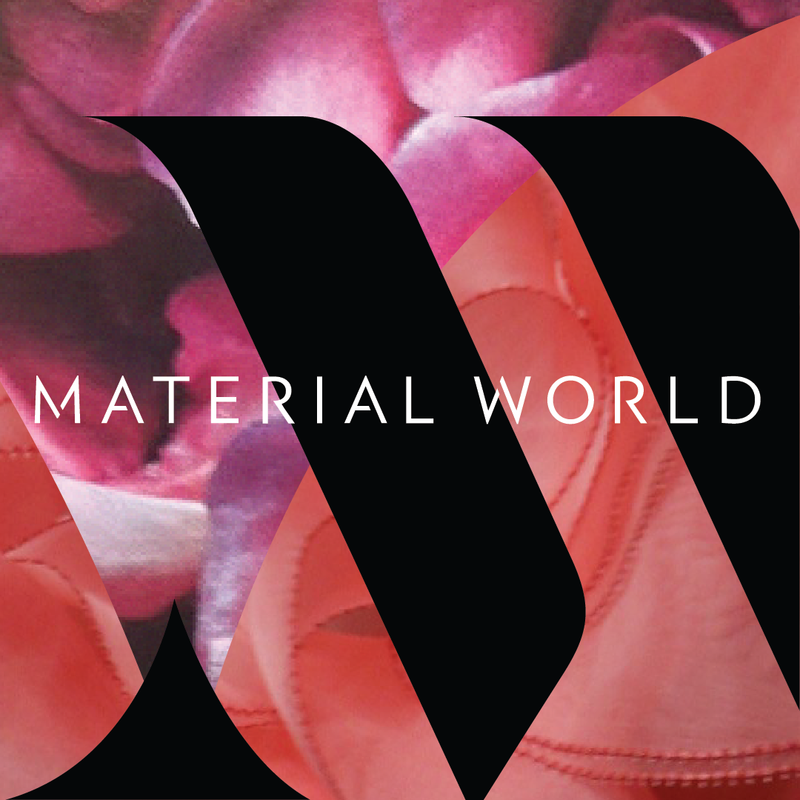 Secrets to Working with the Fashion Media – Revealed! 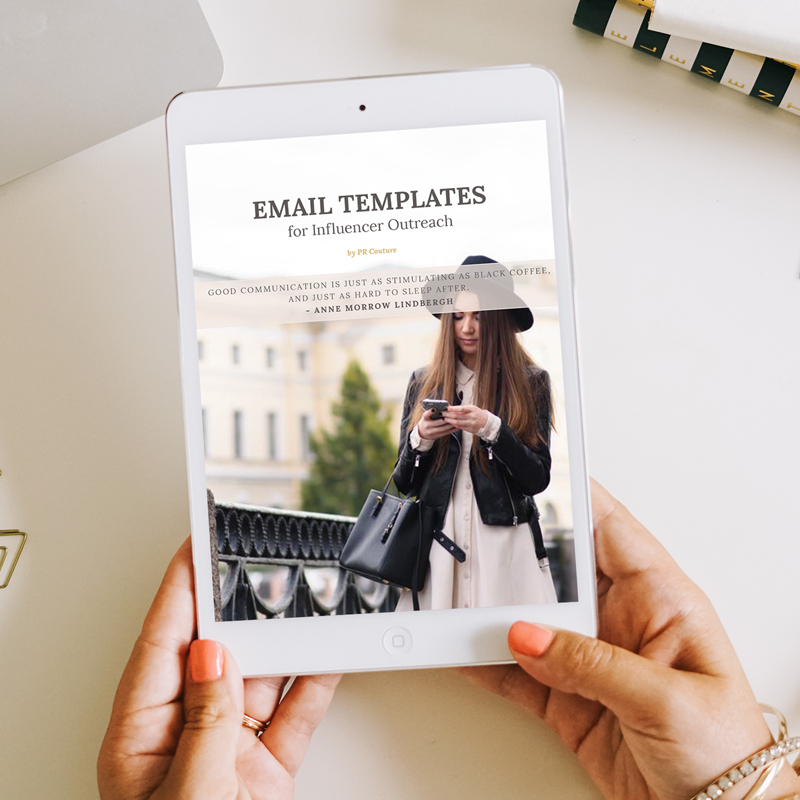 Ok, that was a fun way to introduce Pitch Perfect, but there are no smoke and mirrors to this handy ebook (though we wouldn’t say no to a fancy velvet cloak!). 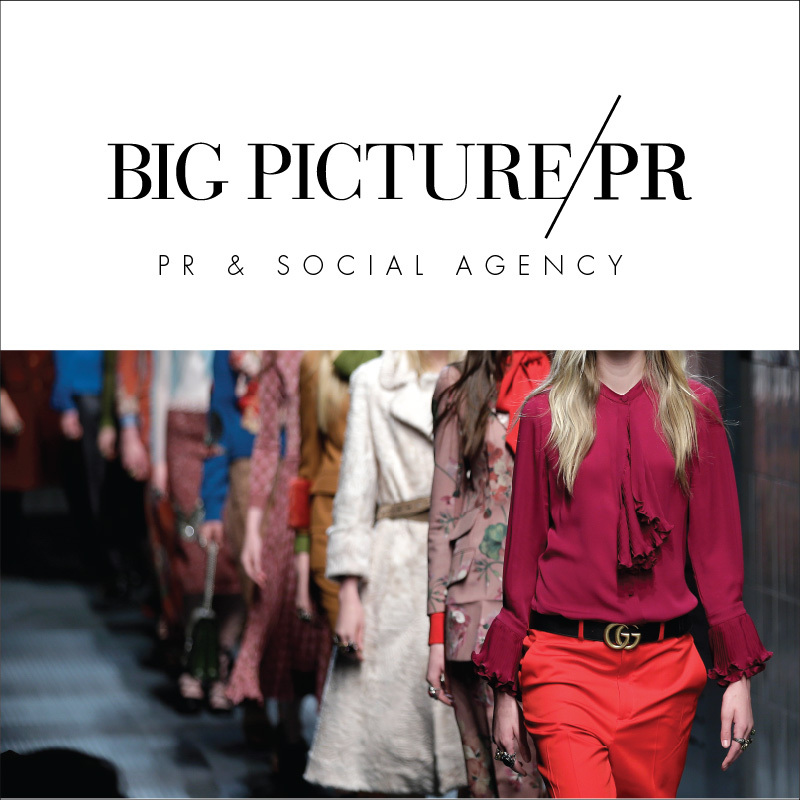 Filled with the expert, down-to-earth advice you’ve come to expect from PR Couture, this 56-page PDF has everything you need to start seeing results from pitching fashion media. Nine of the most popular articles about working with the media from PR Couture revamped and refreshed just for you. 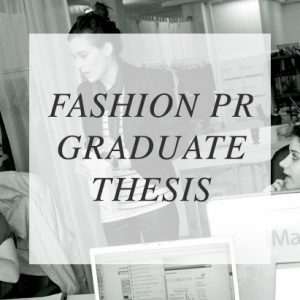 Seven “How to Pitch” interviews with fashion media & bloggers to help you think like an editor.